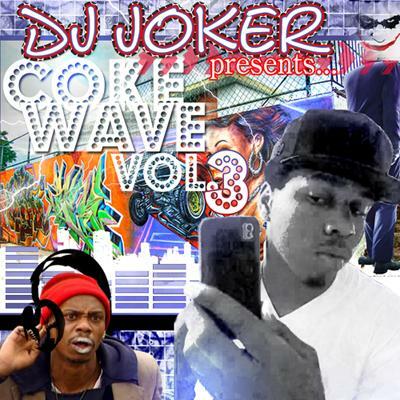 DJ Joker surpised me with a really good club music mixtape! Lots of cool club remixes of tracks you know. Dont know how old this mixtape is but its fire! And like DJ Joker is saying ‘come take a sniff’!